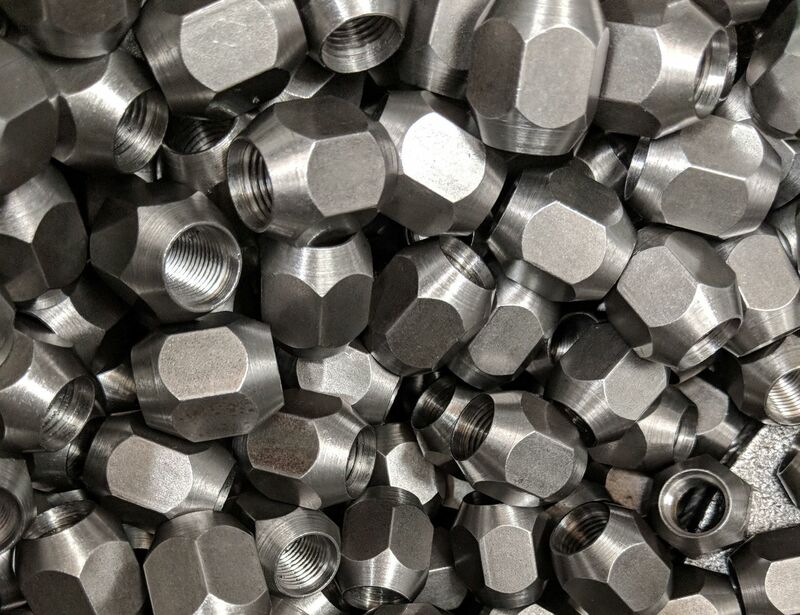 A wheel nut or lug nut is an internally threaded fastener which is used to secure a wheel on an automobile. 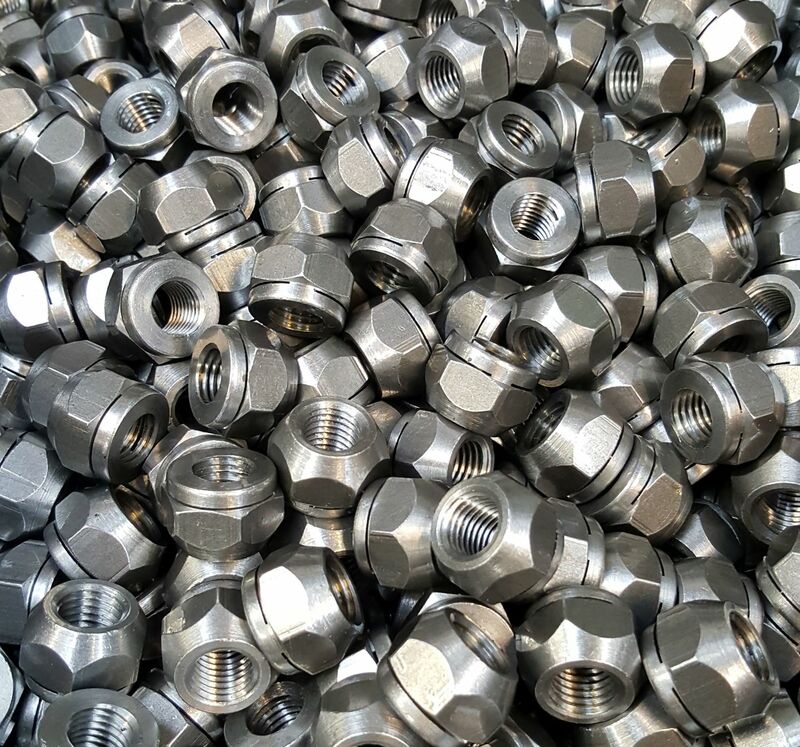 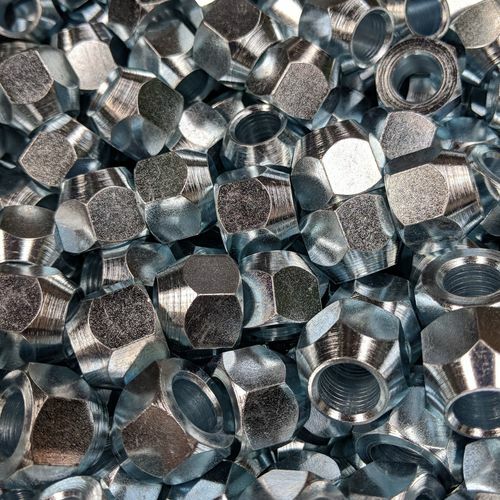 Typically you will find these kind of nuts used on cars, lorries and trucks. 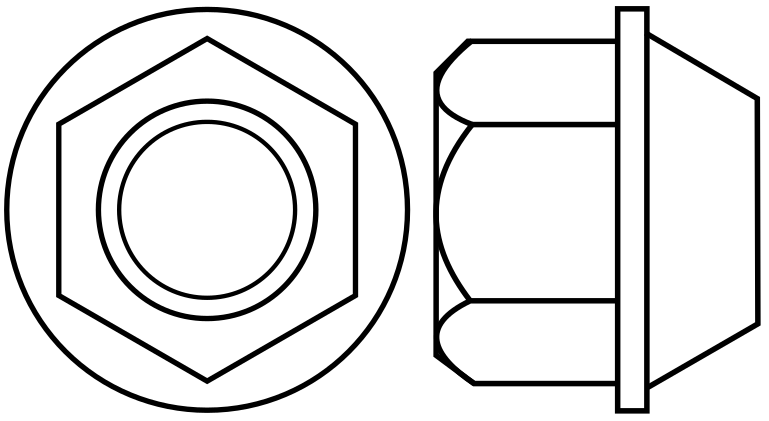 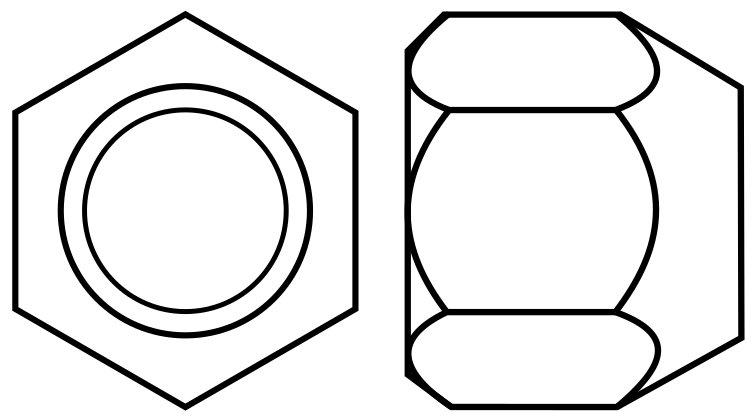 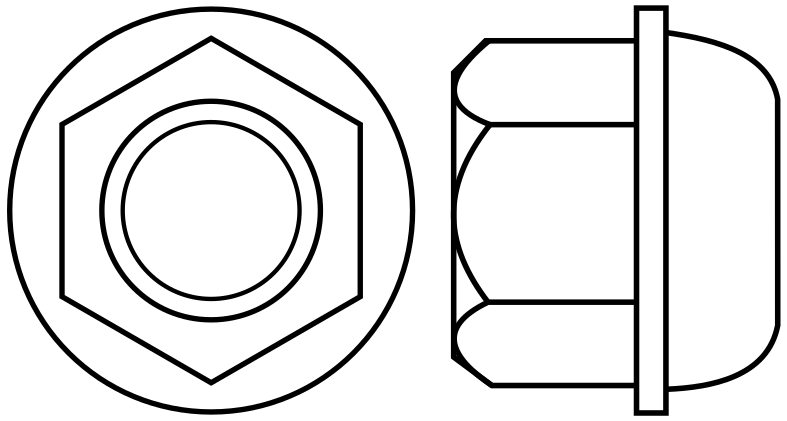 The wheel nut will have either a rounded or conical end on one side. 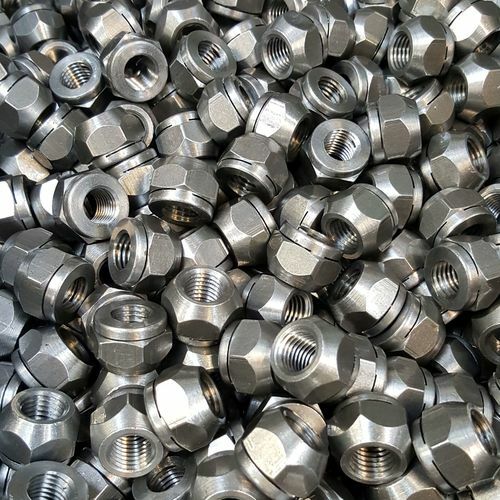 This is used to secure steel or aluminium alloy wheels to the threaded wheel studs on a wheel hub. 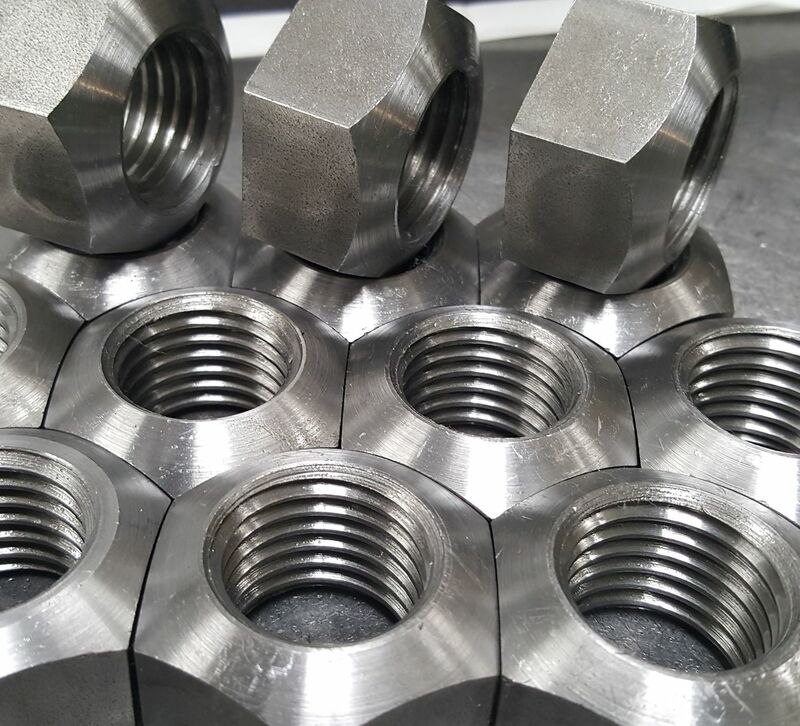 The taper of the cone is typically 60 degrees, but we can manufacture 45 degree cone tapers too. 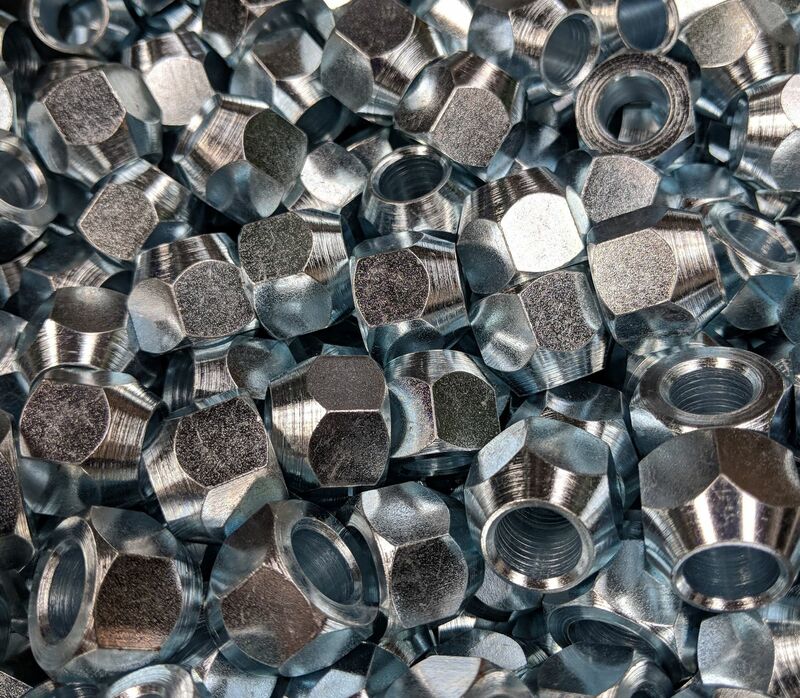 The taper is designed to centre the wheel on to the axle, which ultimately reduces vibrational loosening of the nut. 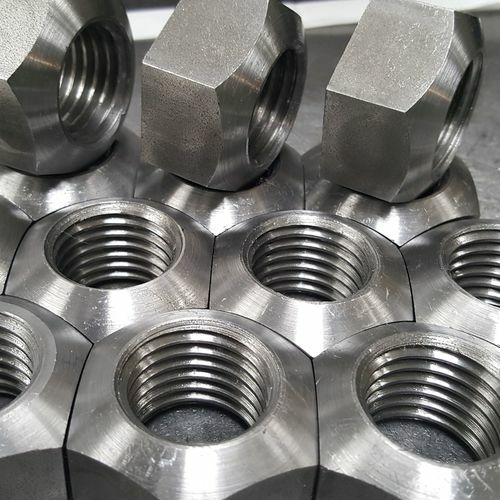 We can manufacture the standard sizes as well as any other sizes you may want. 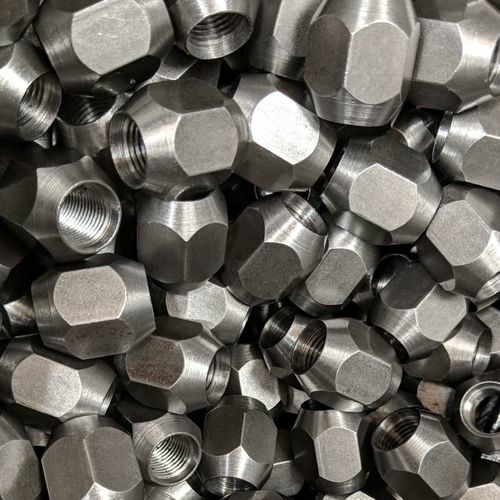 Additionally, older vehicles used left handed wheel nuts - something we can easily manufacture for you.